Samatha Stosur is out in round two. The 28-year-old Aussie with the massive guns and the 2011 U.S. Open crown was Australia’s best chance at breaking the drought that has kept an Australian woman out of the winner’s circle at this event since 1978. Stosur, the No. 9 seed, was playing Jie Zheng in her second round match and after splitting the first two sets, seemed to find her game and was rolling to the third round. Up 5-2, Stosure was broken on her own serve, giving Zheng some hope. 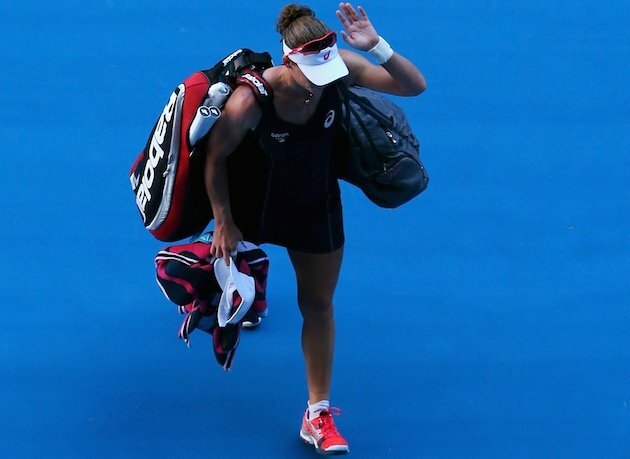 After Zheng held her own serve to get it to 5-4, Stosur again served for the match and a sigh of relief. That service game and the one before it were eerily similar. Both times Stosur was up 30-15, two points away from the match, and both times she couldn’t pull it out. 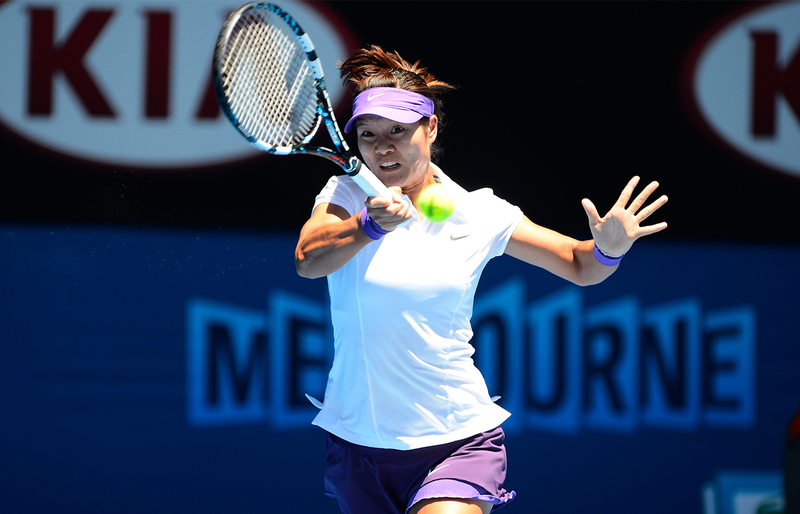 Zheng broke her again, and after winning her service game, forced Stosur to serve to stay in the match. It ended, almost predictably, on a Stosur double-fault and Rod Laver Arena sounded like it was on mute. As a sports fan, it was tough to watch. No matter the person you’re rooting for, the last thing you want is to see an athlete that can’t finish the job. As gritty as Zheng played in those final few games, it was Stosur that couldn’t find that final gear to close out her match. And so the drought goes on…. 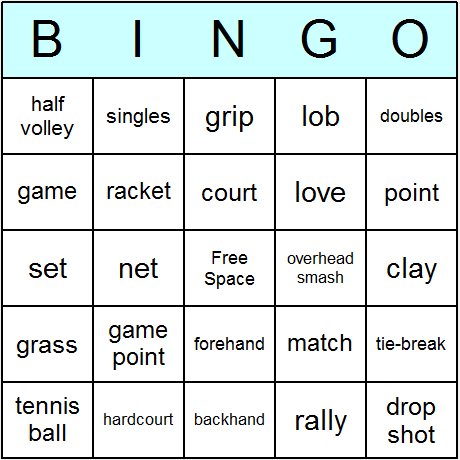 I like to dream about playing tennis like Venus and Serena, but maybe I should brush up on my ping pong skillz too! Give her a little sugar! Need a little post-holiday push? 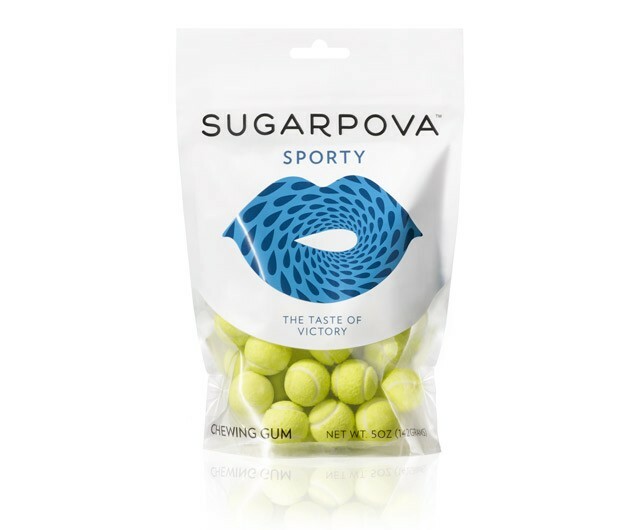 Give your partner (on court or off) a little Sugarpova Sporty Gumball treat from Swing Set Tennis!